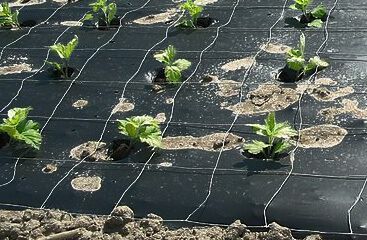 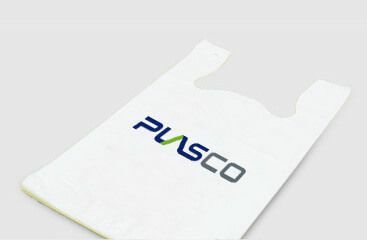 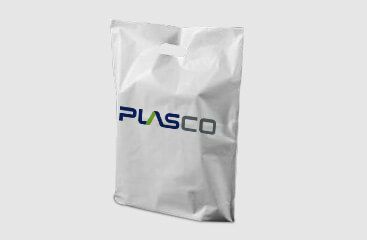 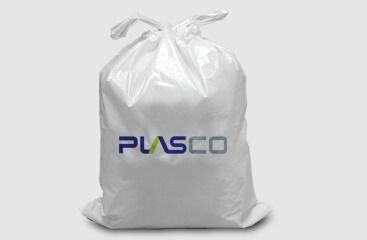 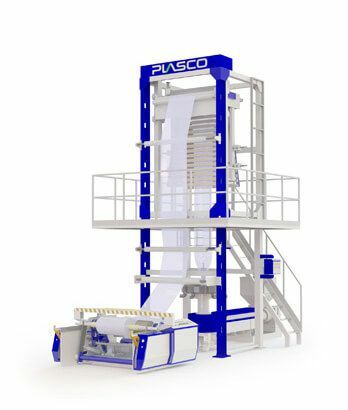 Blown Film Line | Plasco Engineering Inc. 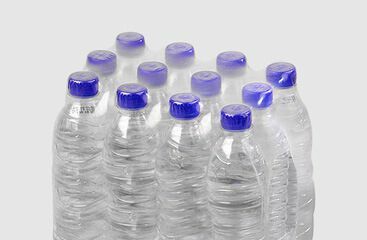 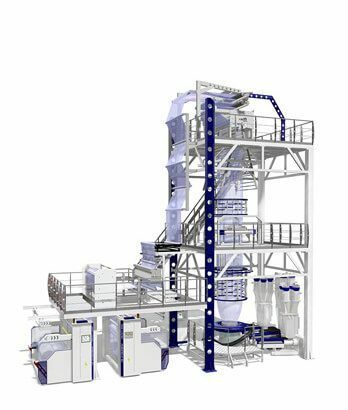 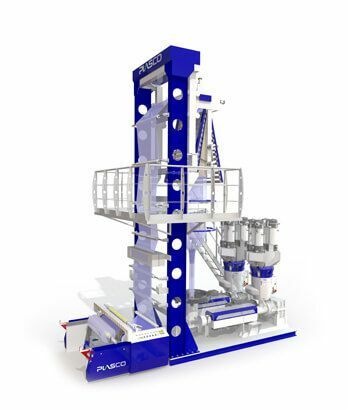 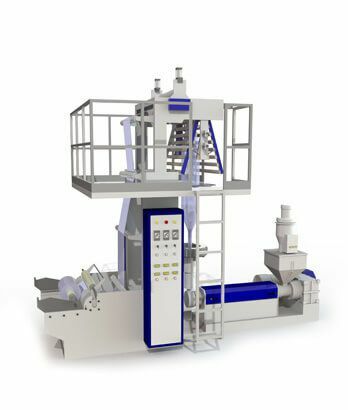 Complete blown film extrusion lines for mono layer, and complex multi-layer films of HDPE, MDPE, LDPE, LLDPE, EVA, and PP.We have set out various series of specific blown film lines for processing different material and applications. 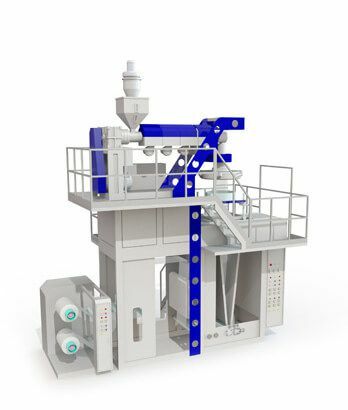 We have responded to the global demand by integrating individually outstanding components such as extruders, dies, take up system, and winder into a efficient production system. 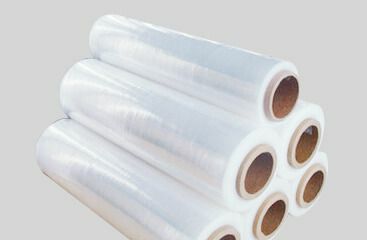 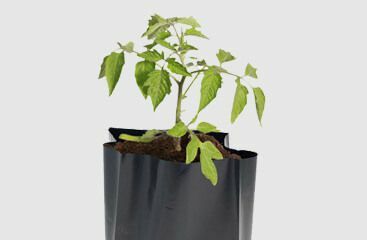 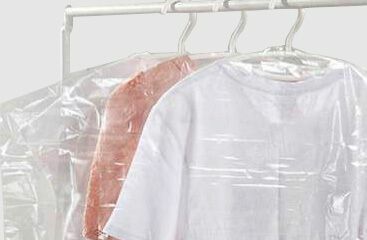 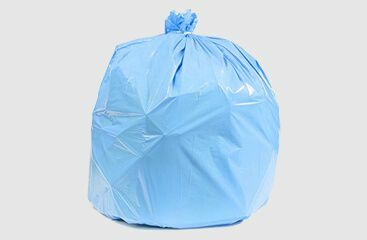 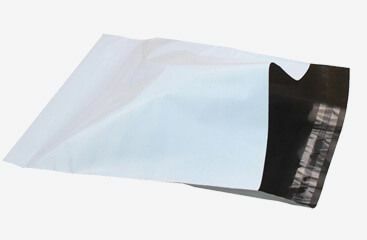 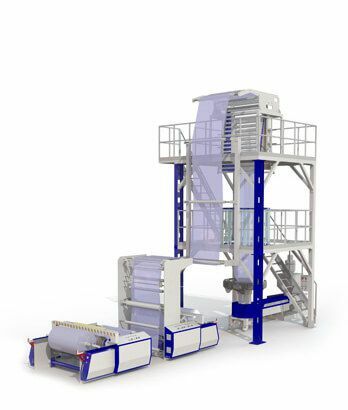 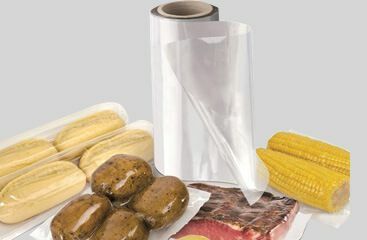 As a result, we are able to offer wide range of blown film machinery for production of variety of plastic films from tubular film, sheet film, and gusted film to multi-layer and multi-color films.We have wide range of system configuration and aid equipment to satisfy needs of our customers.